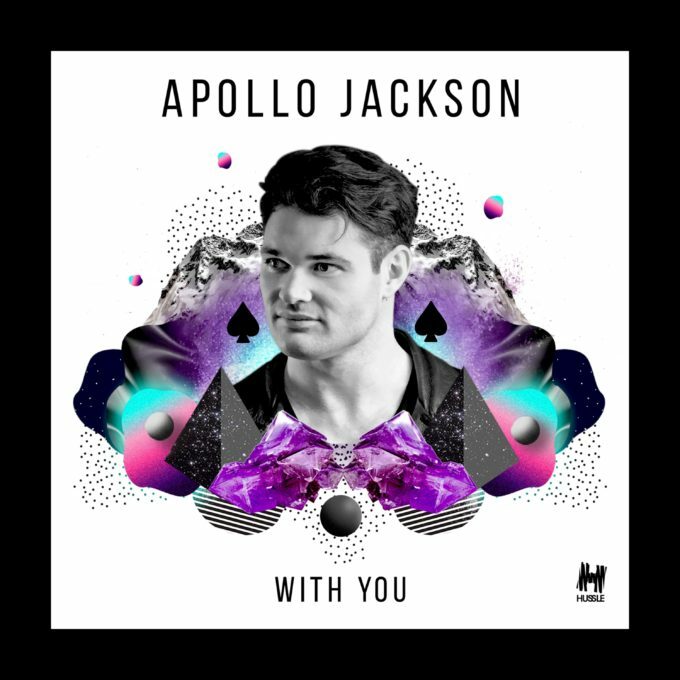 With his public visibility at an all-time high, Sydney performer Apollo Jackson today drops his debut single ‘With You’. Apollo is a magician, a performer, a DJ and a singer/songwriter. You may recognise him more as the genie in the current ‘Tim Tams’ television ad campaign. You may also recognise him as being part of the cast in last year’s series of ‘The Bachelorette’ on Channel 10, in which he tried to win the heart of Sophie Monk. “The last few years of my life have been pretty crazy and one thing that’s always kept me grounded has been my music,” Apollo explains. “So over the last few years I’ve been writing and making a lot of music and I haven’t shared it with anyone until now. Check out the official music video below.